A One-man Indie Game Developer Studio. 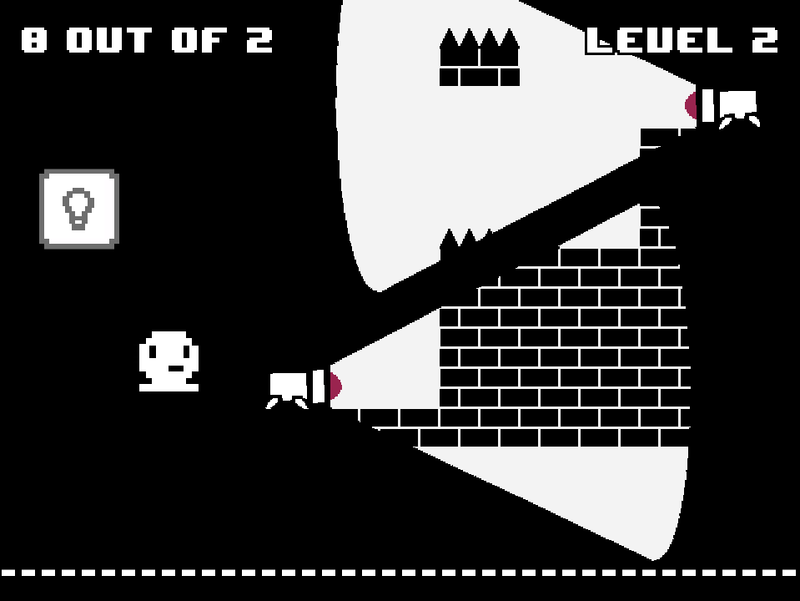 In Viewnemy you are in a completely dark tower full of enemies and traps. The funny thing is that those enemies will help you to climb the tower using their faint light. 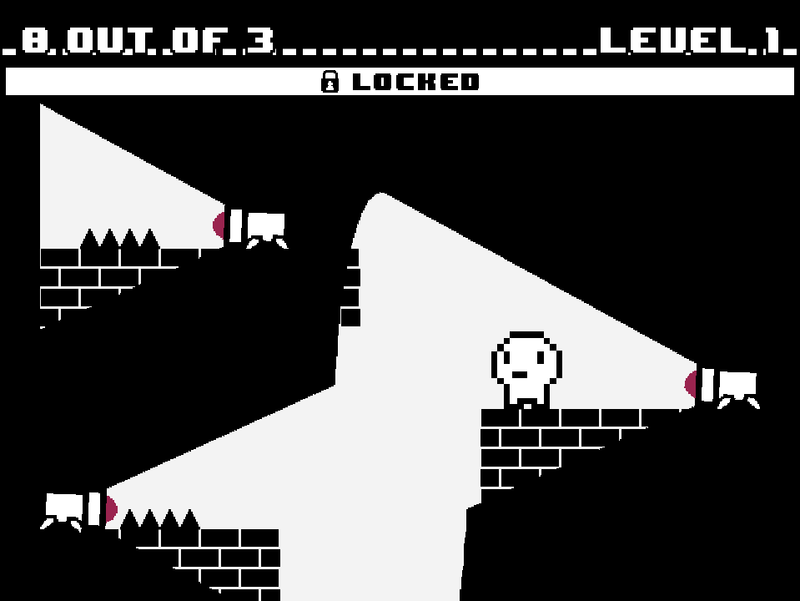 You need to clear (turning off all enemies) the whole floor in order to pass to the next level. Viewnemy ranked 3rd out of 36 games in a 48 hours game jam competition called "Discord Jam" 1st edition with the theme "Limited view". Havana24 is an italian one-man team founded by myself, Alessandro Pezzetti. I've started making games as a hobby since 2003 and since 2012 I started making them as a full time indie developer. I released lots of flash games working with big names like Cartoon Network and ArmorGames, and in recent years I started releasing smartphone apps through Google Playstore and AppStore. Starting from 2018 I will release a series of indie videogames through PCs, thanks to the Steam platform, as I would like to improve my skills making more complex games.